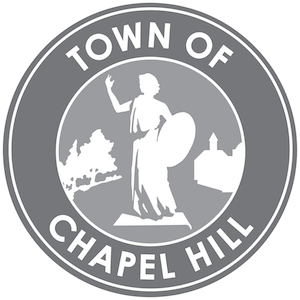 Chapel Hill Public Library provides programming that aligns with our strategic goals and community interests. We welcome proposals for collaborative programming. For consideration, please submit the form below at least 60 days in advance of your proposed program. The programming team reviews all proposals and will respond within 10 business days. Relate directly to the library’s mission: Sparking Curiosity. Inspiring Learning. Creating Connections. School Success programs address the need for a variety of outside-the-classroom experiences to enrich student learning. Work/Life Prosperity programs empower people at all stages of their lives by providing experiences, skills, and resources. Community Understanding programs develop a shared understanding of the people, history, and culture of the community and the issues it faces together. Not be promotional, whether for-profit businesses, products, or services. Community groups and organizations are also welcome to reserve our meeting rooms for events. Do you have an ideal time frame for this program? What expense is there, if any, for the library? Do you have a website or samples of your program that you would like to share?